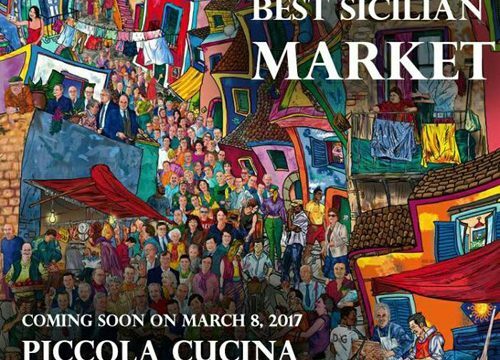 8th of March, 2017 is around the corner. 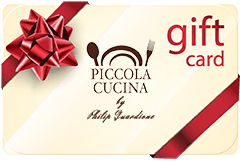 Start counting the days for the opening of new restaurant Piccola Cucina Estiatorio. 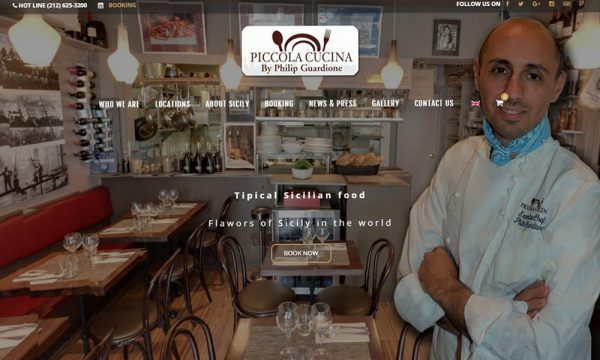 It is with great pleasure that we present our new web site www.piccolacucinagroup.com!